Reduced Estate Sale Home. Sold As Is. Nice views and location is just the beginning. Let's start with views of Spring Lake from your kitchen dinette and living room. This 3 bedrooms, 2 bathroom home offers a den/office as well, vaulted ceiling, living room and dining room. 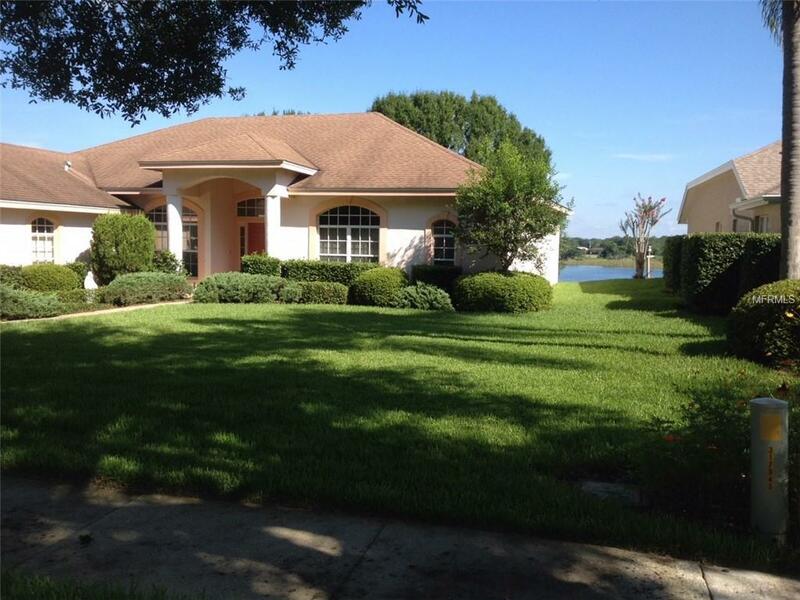 The community has access to Lake Minneola and the Chain of Lakes and features a boat launch and dock and playground. There is also a community pool, tennis courts and basketball courts. Close to city parks, biking and jogging trails, restaurants and shopping.